Hong Kong has been developing multiple technology-driven government projects as part of a “Smart City Blueprint” created in December 2017. The plan has goals in six major areas: mobility, living, environment, people, government, and economy. Now much of that work is culminating in rollouts and implementations in several different areas simultaneously. 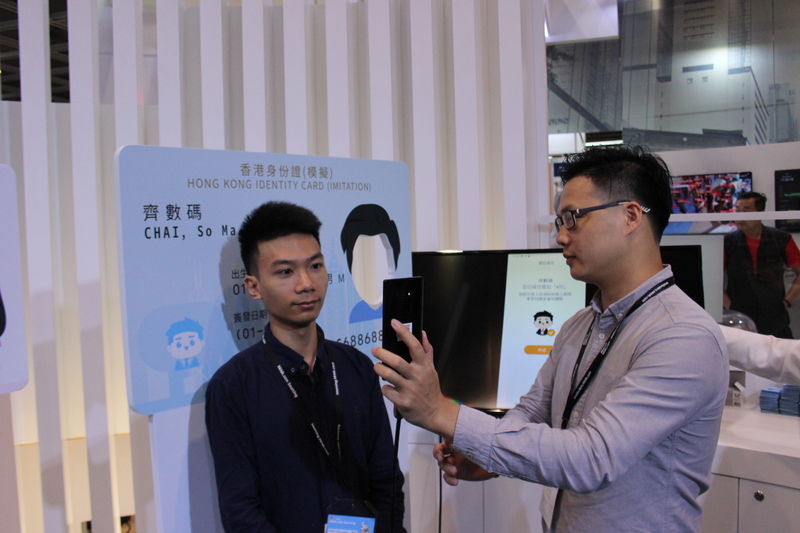 At the ICT Expo in Hong Kong, we had a tour of some of the projects with Kingsley Wong, assistant government CIO for Hong Kong. The office of the CIO for Hong Kong is responsible for the blueprint. If you’re going to put up a lamp post, you might as well load that frame up with as much useful technology as you possibly can. 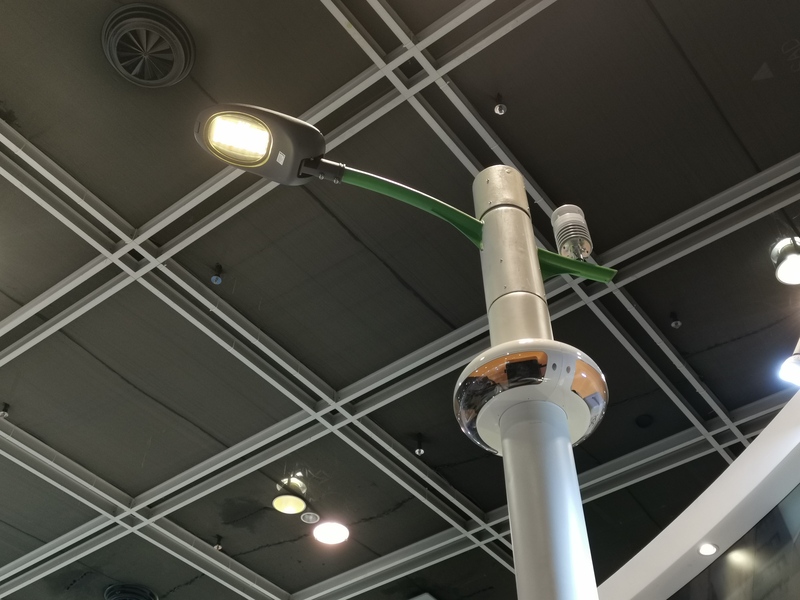 The Multi-functional Smart Lamppost includes a 5G base station (for when 5G is rolled out in the future), a ‘donut casing’ of surveillance cameras, a weather station, thermal traffic detector, and even an RFID cane navigation system (it requires a smart cane and a companion mobile app to aid in navigation). It also emanates free Wi-Fi. Wong says 50 lamp posts will be erected by the end of June. With Hong Kong serving as a major international hub, there is a huge amount of cargo exchanged with mainland China on a daily basis. The Civil Aviation Department wanted a way to keep cargo secure during the journey between the mainland and Hong Kong , while not introducing new friction that would slow down the exchange. 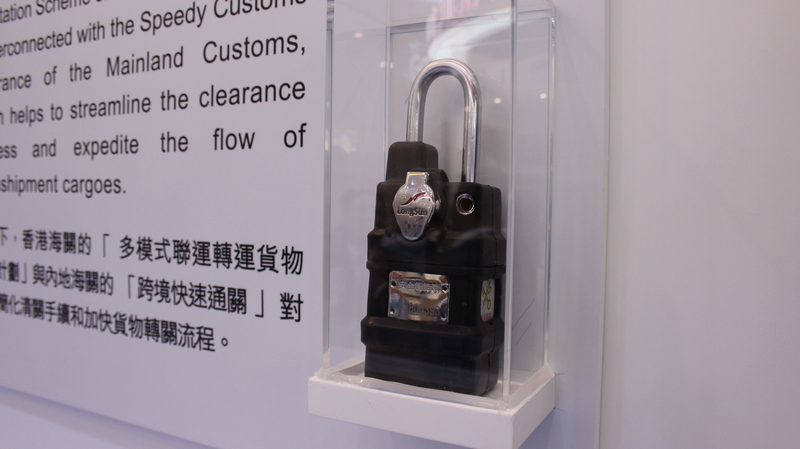 So this smart lock is placed on the cargo when it leaves its point of entry, staying locked until it enters into the grounds of the cargo terminal, where sensors automatically unlock it so grounds crew can handle the cargo. At first glance, you might think this is a Fitbit. Not quite, it’s a device designed to be worn by prisoners. It’s just one aspect of health signs monitoring system designed with the goal of detecting abnormalities as fast as possible. It’s also one more way to detect if a prisoner is attempting to escape. 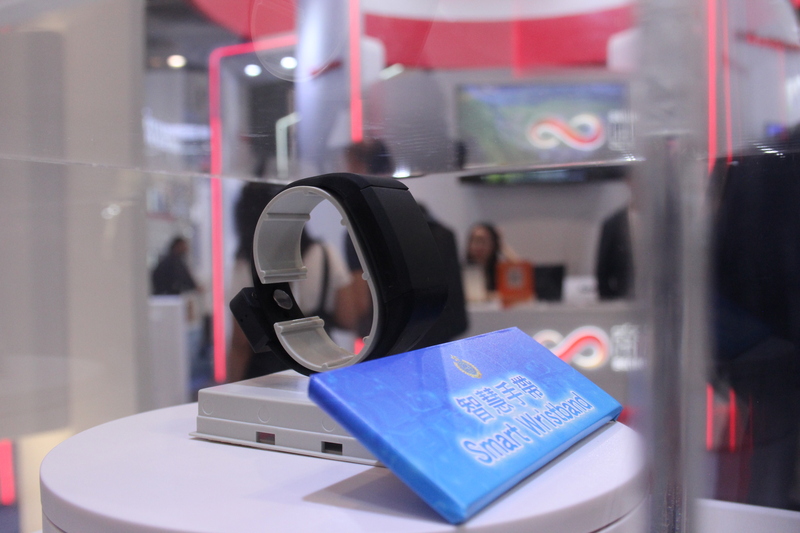 The smart wristband is currently being used by one women’s prison as a pilot program. We’re told that prisoners can’t see their step counts on the device. Hong Kong embraces the open data concept and is releasing more data sets for use by developers all the time. 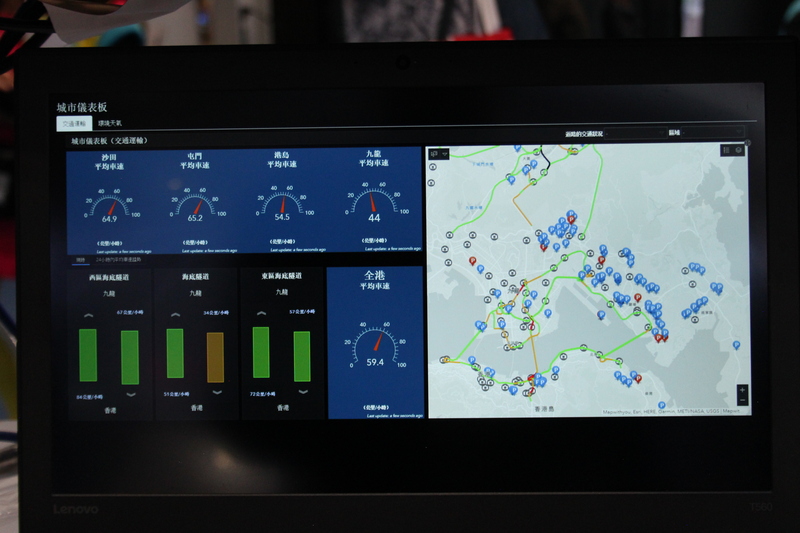 Later this year, this web-based dashboard will be available to Hong Kong residents, surfacing some of that open data information such as parking lot availability, weather data, and traffic information. Soon Hong Kong’s public transit organization will be making its trip data available as an open data set, adding to what residents can glean. The dashboard will be mobile-friendly. Hong Kong is doing a major overhaul on its government-provided identity credentials for citizens. One aspect of that is a digital identity that residents can enrol in from a mobile device. Then it serves as a point of two-factor authentication to access all government services. Though it’s not a complete replacement for physical ID – new Smart ID cards are being distributed as well. The identity is verified by the immigration department’s central database. 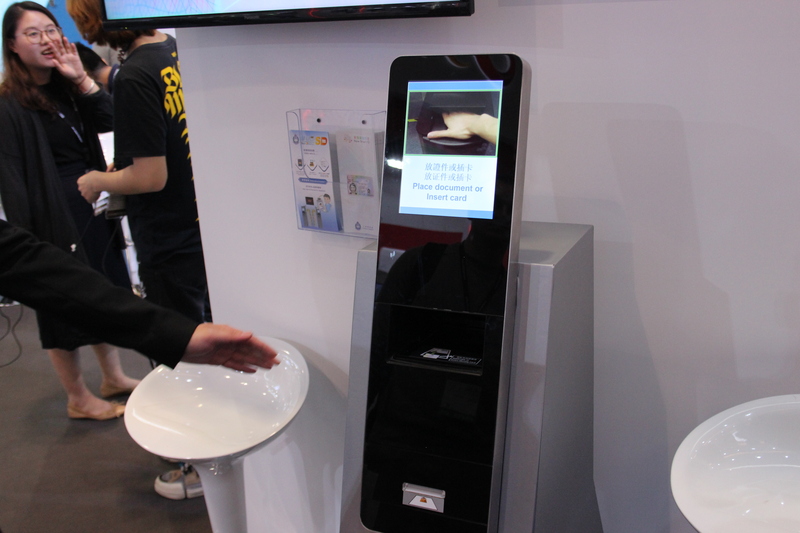 As part of the new identity programs, Hong Kong will be offering new smart departure kiosks at its airport. Users scan their travel document at the entrance to the e-channel, then have a photo taken for verification using facial recognition. While previously residents had to enrol to make use of this method of departure, it will now be open to visitors that have a valid travel document, is age 11 and above, and have a landing slip with “SD” printed on it. 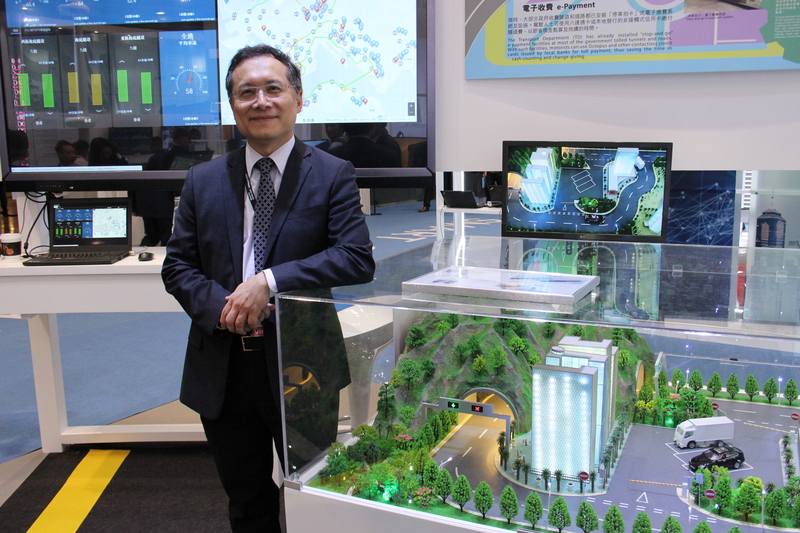 Chain Technology Development Co, a startup that came out of Hong Kong’s Science Park, has in turn developed a hybrid reality platform that Hong Kong will use to manage its buildings. The technology combines building information modelling to represent real buildings in a virtual 3D space. Users can then experiment with deploying new furniture or lighting to design the space for a specific purpose. 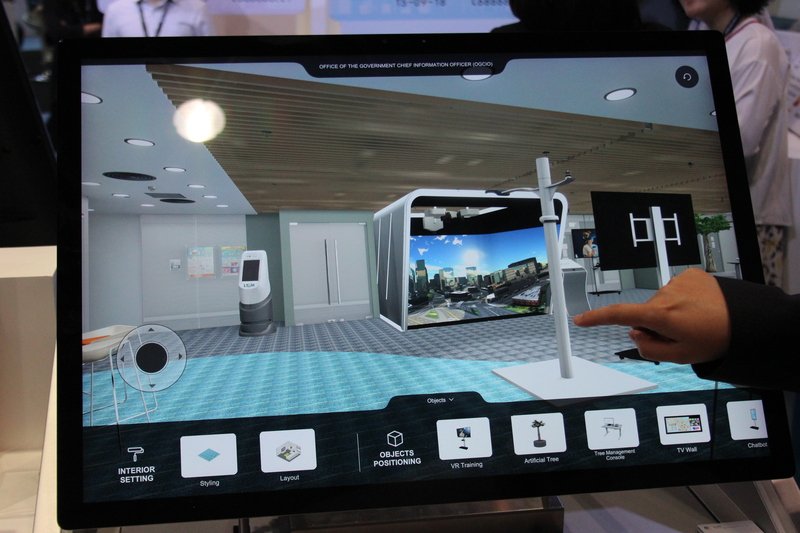 Where there are IoT-connected devices involved in a building, this interface can also be used to connect with those real-world assets. Hong Kong plans to require future buildings to submit digital twins for use in this system.